Bachelor condo lease: Excellent location down by the water! 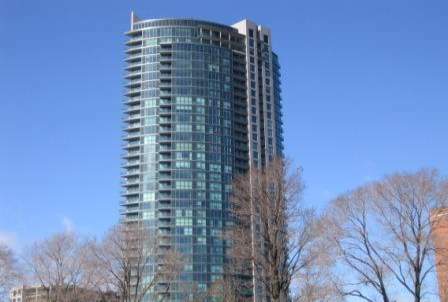 Bright, sunny and spacious bachelor Toronto condo by the lake! Lovely south-east views with easy access to TTC, Ontario Place, CNE, Harbourfront and more. Fantastic recreation centre and rooftop garden. Includes parking!